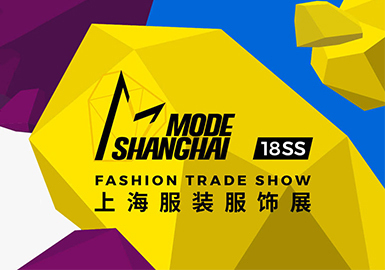 Taking place twice a year, MODE SHANGHAI is hosted by the organizing committee of SHANGHAI fashion week . The present edition is be held at the world trade center on October 12. Gathering together many fashion brands and launch MODE TALKS here, sharing the industry experience and the current trends.